The VA-91 is an RFID antenna that works at 902-928 MHz (UHF) frequencies. This antenna is capable of generating a gain of 2 dBi with VSWR 1.5. 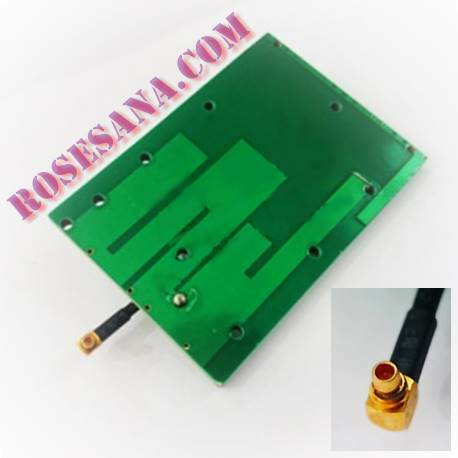 This antenna has dimensions of 70 x 50 x 4 mm and equipped with type connector MMCX (customizable).